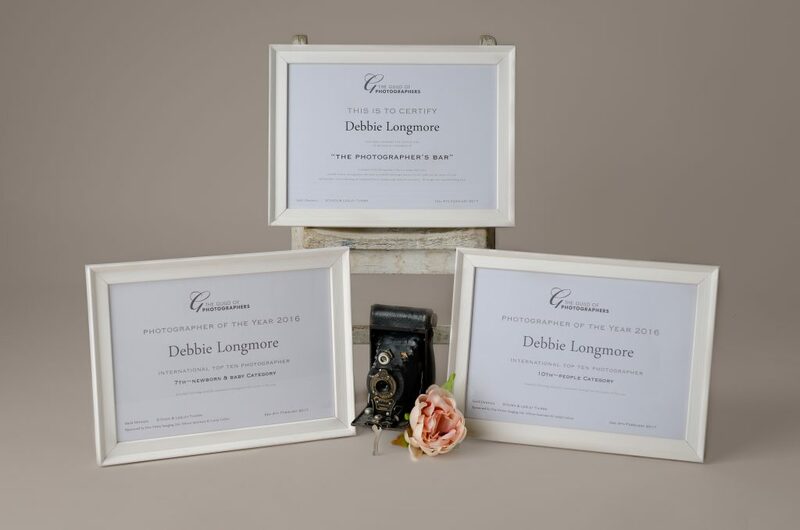 As you will know from my previous blog, I have recently been awarded two Top 10 placements with the Guild of Photographers, coming 7th in the Newborn and Baby Category and 10th in the People Category for my child portraits. I did not know where I had been placed until I received my Certificates through the post yesterday. Not only was I overjoyed to find out I had come 7th in the Newborn and Baby Category but I let out a little squeal when I realised I had passed the Photographer’s Bar!!! 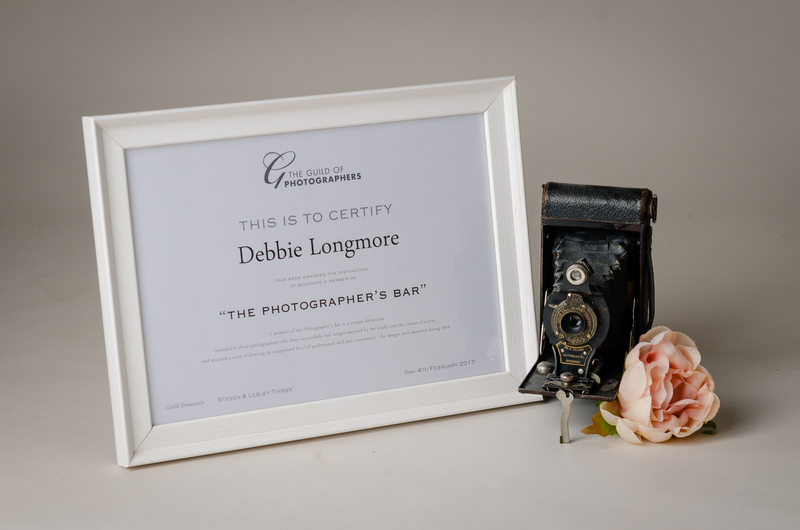 Becoming a member of the Photographer’s Bar is a unique distinction awarded to those photographers who have had images assessed by the Guild via the Image of the Month competition over the course of a competition year, attaining a score the equivalent of a point for each entry made. In other words any member who can secure 24 points in one section of the Photography of the Year Title chases from 24 images in any 8 months of the same competition year will be awarded honorary life membership of the ‘Photographer’s Bar’ in order to acknowledge the fact they have submitted strong images consistently throughout the year in competition judged in accordance with national scoring criteria – a distinction that is very difficult to achieve!! Membership of this exclusive club is clearly something to aim for and I am delighted that I have managed to achieve this.